The Moscow Mule has been around for a long time, since 1941 to be exact, but has become increasingly trendy in recent years. 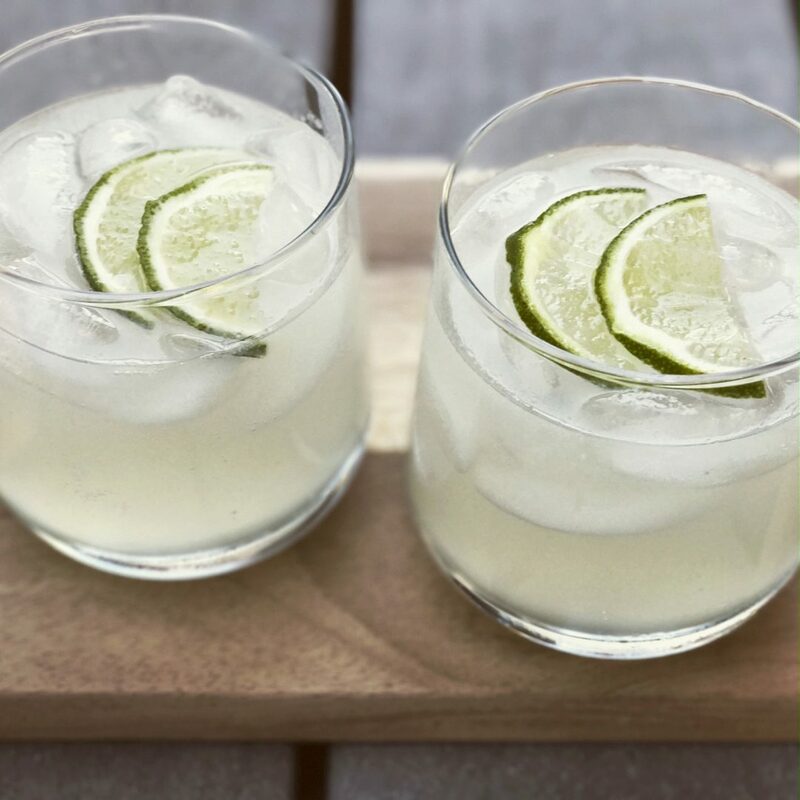 A relatively simple drink made with vodka, spicy ginger beer, lime juice, it is garnished with a slice of lime and typically is served in a squat copper mug. To be honest, I’m late to the game with this one and I’m not entirely sure why–but I blame it on the copper mug. During a recent trip, I ordered a Moscow Mule and the bartender served it in a glass, not in an opaque mug. I loved the pale green color, slight fizzy appearance, its simplicity; but overall, I liked that I could see what I was drinking. The copper mug, although traditional, hides the beauty of this fantastic drink. This experience was a game changer. This is a classic Moscow Mule recipe: nothing fancy, nothing unusual added. I make it with fresh lime juice and a good quality ginger beer (I prefer Fever Tree). It is easy to make and quite refreshing. The copper mug, I learned, was originally used primarily as a publicity gimmick. John G. Martin, president of G.F. Heublein Brothers, Inc., an East Coast spirits and food distributor, has been credited for inventing the cocktail. He traveled around the country selling Smirnoff vodka. 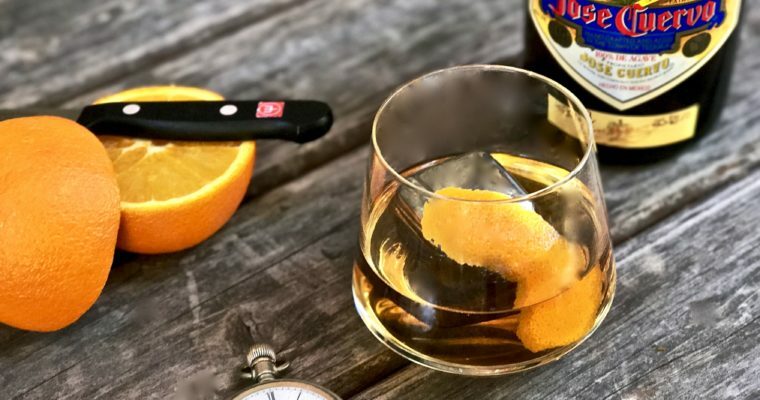 While doing so, he promoted the Moscow Mule asking bartenders along the way to pose with a bottle of Smirnoff vodka and an eye-catching copper mug. The rest they say, is history. Ginger beer is something that dates back to England in the mid-1700’s and is the key ingredient that makes a Moscow Mule special. 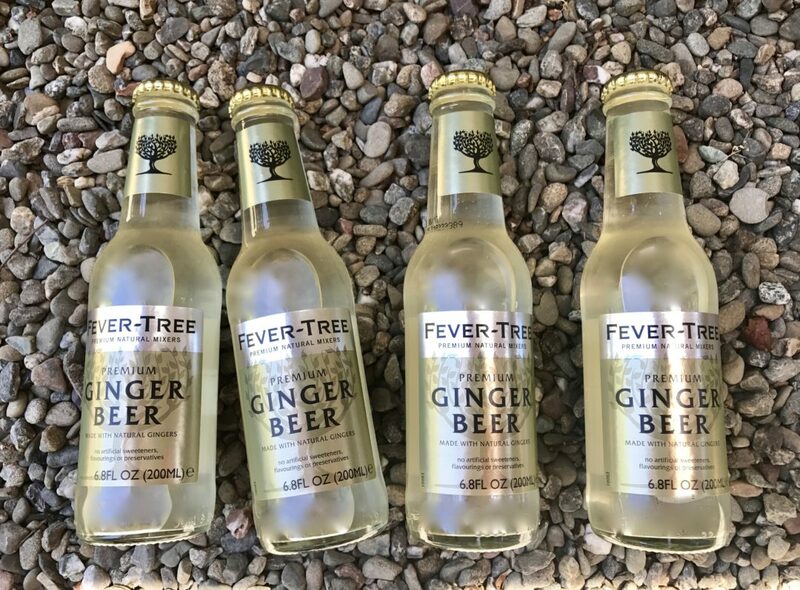 Formally sold as an alcoholic beverage, most ginger beers today are naturally sweetened and carbonated, and are completely non-alcoholic. Ginger beer is made by the natural fermentation of prepared ginger spice, yeast and sugar. Often compared to ginger ale, ginger beer is more robust in flavor and has a spicy quality. 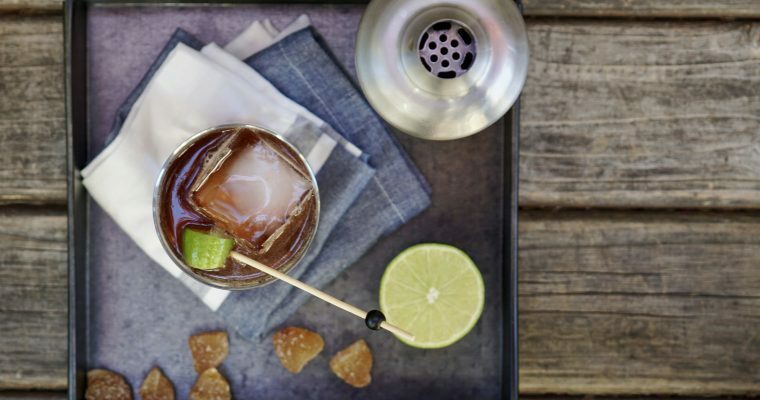 You can drink ginger beer straight-up or in cocktails such as a Moscow Mule or the dark and stormy. Step 1 Fill a low ball glass half full with ice. Set aside. Step 2 Fill a cocktail shaker with a cup of ice. Add the vodka and lime juice and shake vigorously for about 15 seconds. Step 3 Strain vodka mixture into the prepared glass. Top with ginger beer and a lime slice.